The Kernohans have been living in their self-built 304sqft tiny house, known as “Beloved Cabin”, since December 2011. They currently reside on their small homestead in the woods of Georgia, where they have embraced solar energy, rain water collection, raise chickens, and grown their own vegetables and fruits. They are also the creators and owners of their towable 148sqft tiny house, the World-known “Tiny Firehouse – Station No. 9”, which is also their tribute home honoring firefighters Fin is a vegetarian and fitness expert, while John is the handyman of the property and an avid outdoorsman, where he fills the freezer with fresh game (much to Fin’s despair). 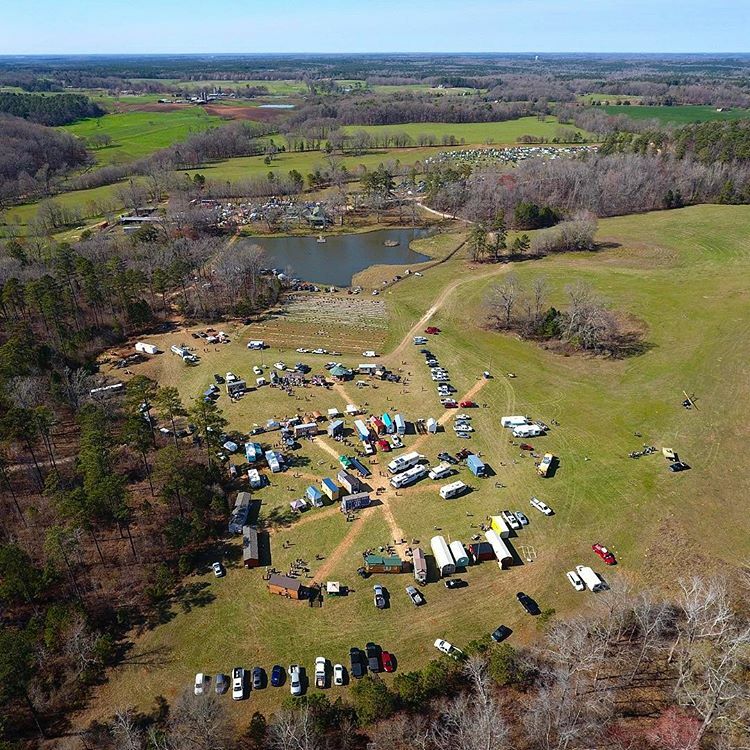 After years of organizing not-for-profit outdoor concerts and festivals as fundraisers for students and college-bound homeschool students, as well as being a board member for an organization responsible for arguably the largest home-education convention in the country, John, along with Fin and United Tiny House Association board member Shorty Robbins, created the state-level Tiny House Festivals, including the now famous Georgia Tiny House Festivals (2016, 2017 & 2018), and the 60K+ attendee & 116 tiny structures Florida Tiny House Festivals (2016, 2017 & 2018); as well as record-breaking for-charity tiny house festivals in DC/Virginia, Louisiana, Massachusetts, New Jersey, and Tennessee… as well as the Nation-Wide & historic TINY HOUSES across AMERICA! 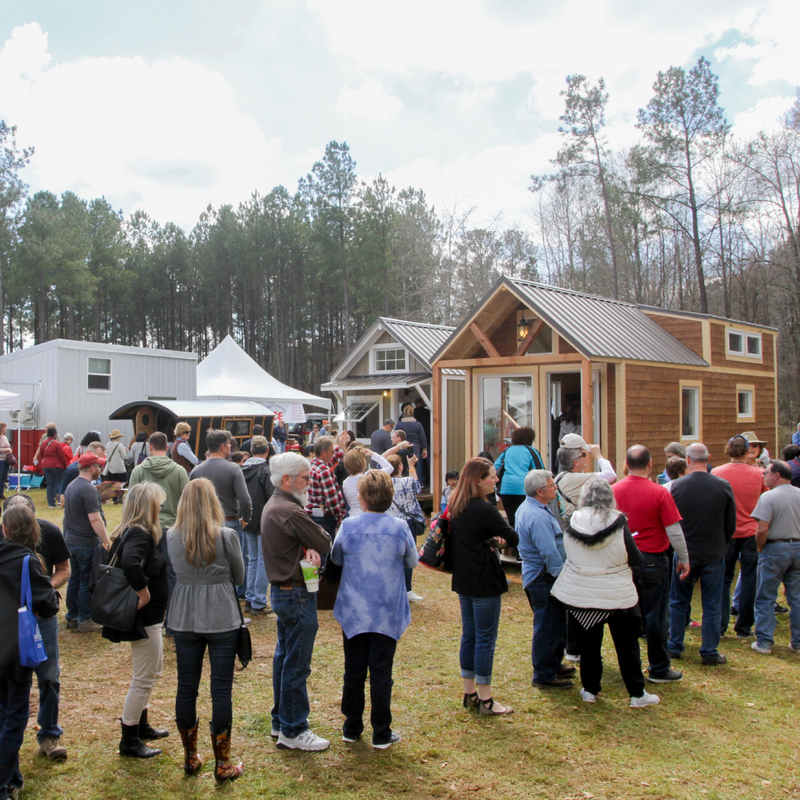 The Tiny House Festivals from the United Tiny House Association embrace all modalities of tiny living, whether they are professional-built tiny homes, private-owned tiny houses, DIY structures, ADUs, tree houses, skoolies (converted school buses), yurts, campers, gypsy wagons, or any other tiny structure someone calls home. Also, all tiny house lifestyles are encouraged and supported. These include, but are not limited to off-grid living, on-grid living, wilderness living, ADUs, and urban living. 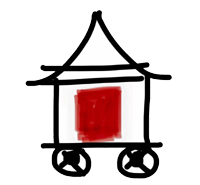 Additionally, the United Tiny House Association’s For-Charity Tiny House Festivals are designed to support local communities and charities, through the fundraising activities at its Tiny House Events and as a means of giving charities and non-profit organizations a platform to share with others. 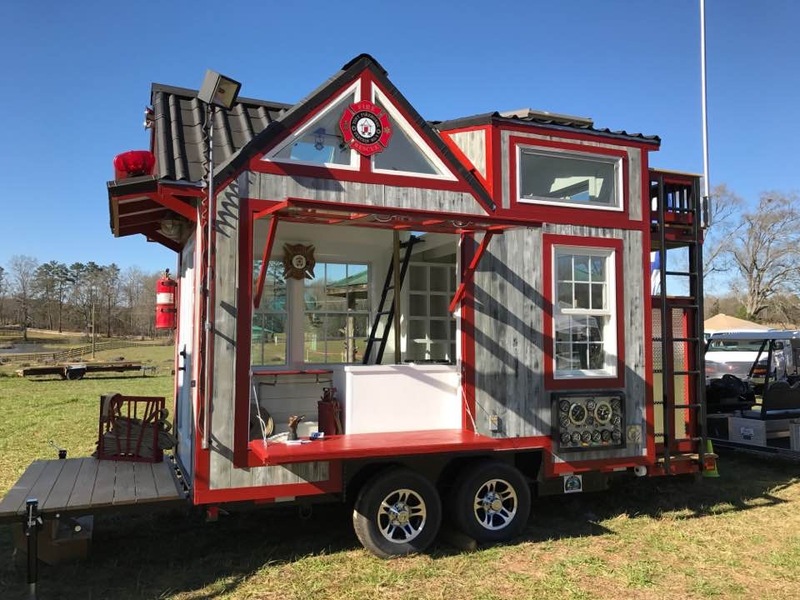 To date, the United Tiny House Association has given away and donated over $500K from the proceeds of their for-charity tiny house festivals.